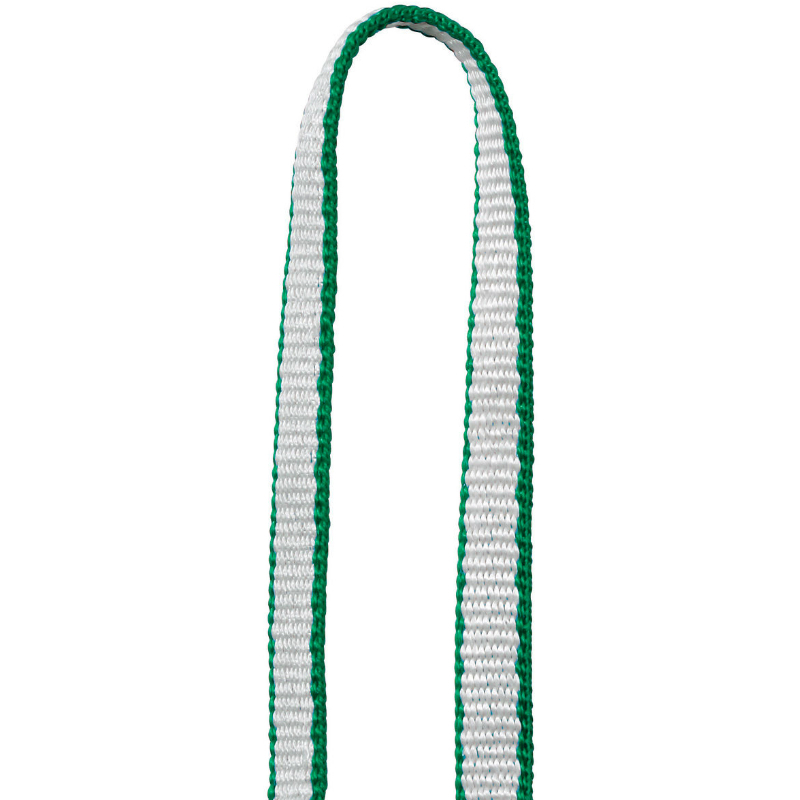 Lighter and more flexible than nylon slings. Material(s): nylon and Dyneema® webbing, polyester stitching. 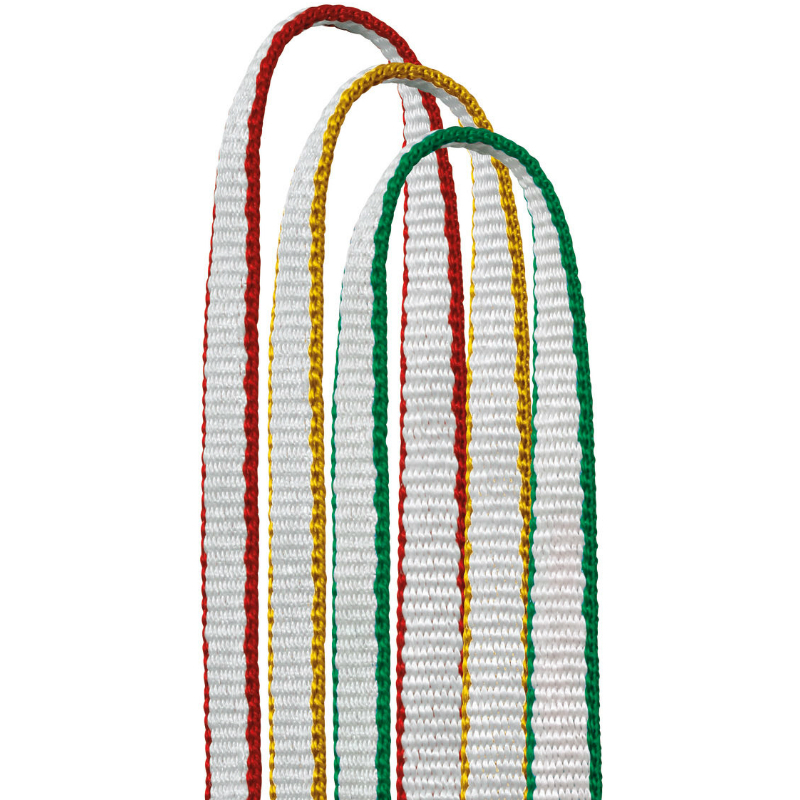 These slings are best used in lightweight scenarios where you'll primarily be extending gear placements or slinging knobs and chocks. Not recommended to be used in a situation where you might weight a knot in them…unless you have a pair of pliers with you.